Securely access your business software and data from anywhere. 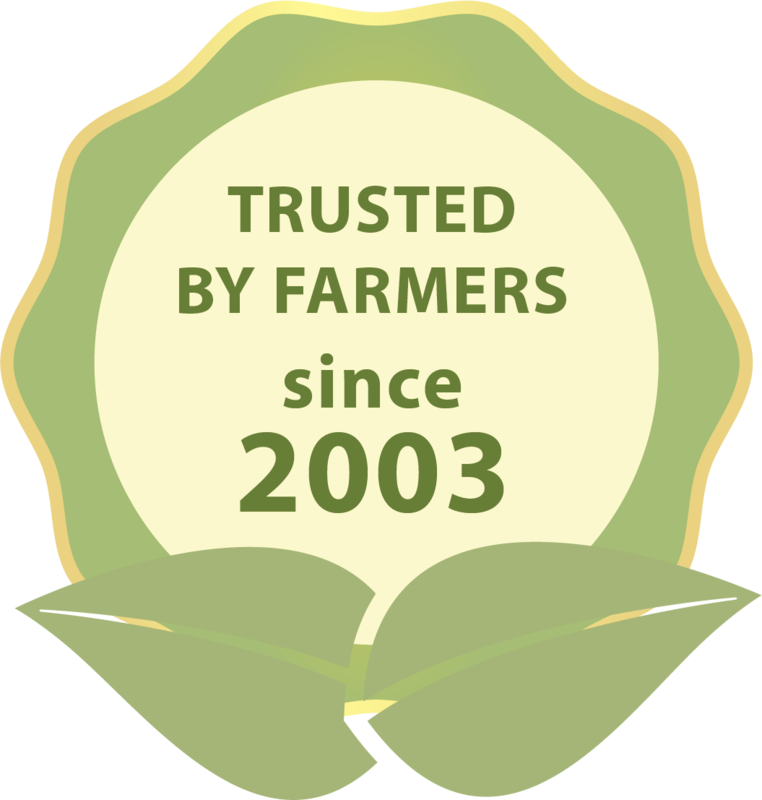 We have been hosting software for Ag Producers and CPA firms since 2003. AgCompass securely connects you to your software and data from anywhere, allowing you to collaborate with partners and clients, and increase the flexibility and efficiency of your operation. Plus, our U.S.-based IT consultants provide free, one-on-one support. We help your team collaborate using your existing software that is critical to running your business. 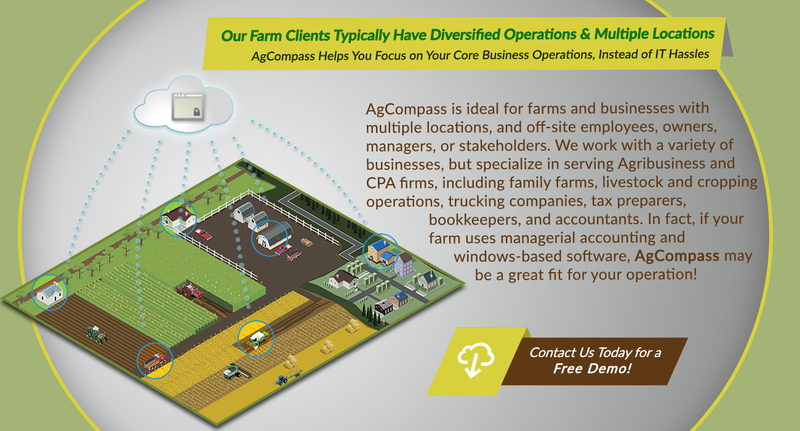 AgCompass can improve your productivity, mobility, file access, collaboration, and security. 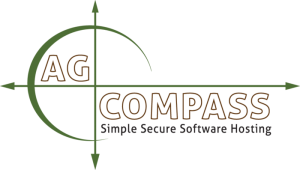 Basically, if you have to share data, but require secure access to your windows-based software and value data independence, AgCompass likely has the functionality you seek that many SaaS (Software as a Service) providers do not offer. We provide the secure access and data independence that gives you the flexibility you want while maintaining ownership and control of your business’ data. 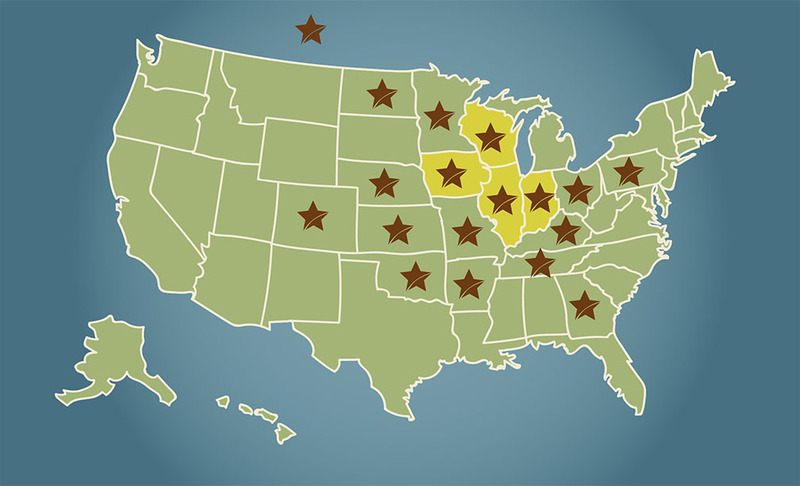 Our team members reside in four Midwest states (shaded yellow). Our clients are located in 17 states and Canada. Existing Customers, Refer a Business and Get One Free Additional User Seat. I don’t have to worry about going on vacation. It is worth a lot knowing I can keep tabs on the company away from home. AgCompass is a great company to work with. They’ve been right there when I’ve needed them. I’d recommend them. Especially around tax time, but also year round, the ease of support and more efficient process brings true value to our businesses. The Latta Haris and AgCompass relationship has been good for our clients.